- A European Project for the Multimodal supply chain. - Smart Multimodal Information Platform (SMIP) proposal submitted for CEF Transport call 2018. - Topics are digitalization for multimodal goods transport in Europe. 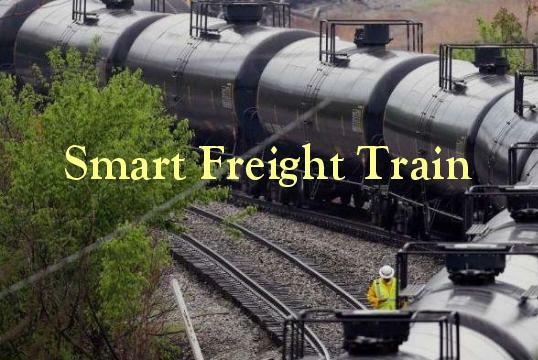 - Real time monitoring of the status of the freight train consist. - Technical condition monitoring of the wagons. - "Rear view" mirror for the train driver. IRFC 2017 conference in Prague.